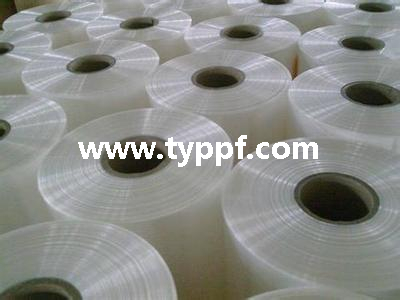 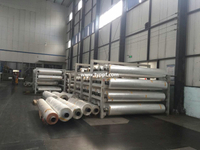 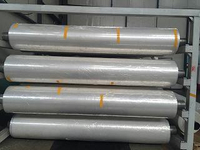 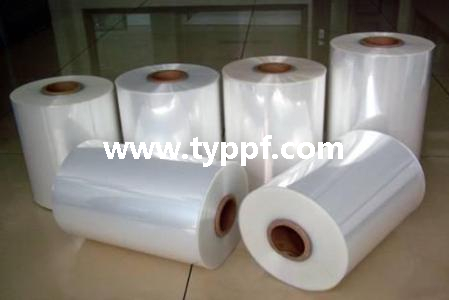 25um POF shrink film for food wrap,industrial wrap. 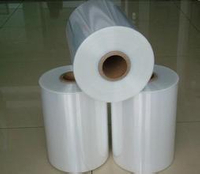 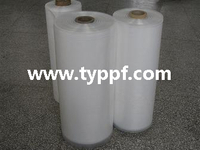 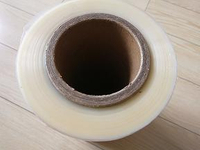 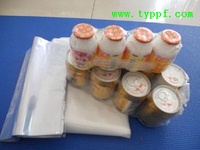 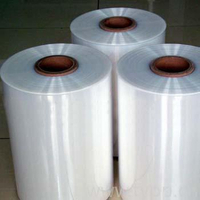 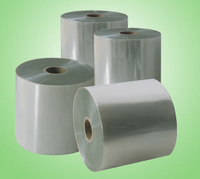 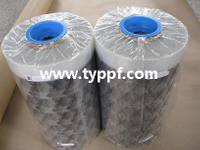 POF shrink film is designed for food shrink wrap,bags,etc. 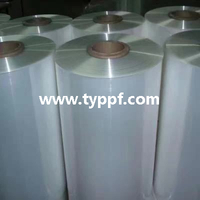 25um POF heat shrinkable film for food wrap,industrial wrap.